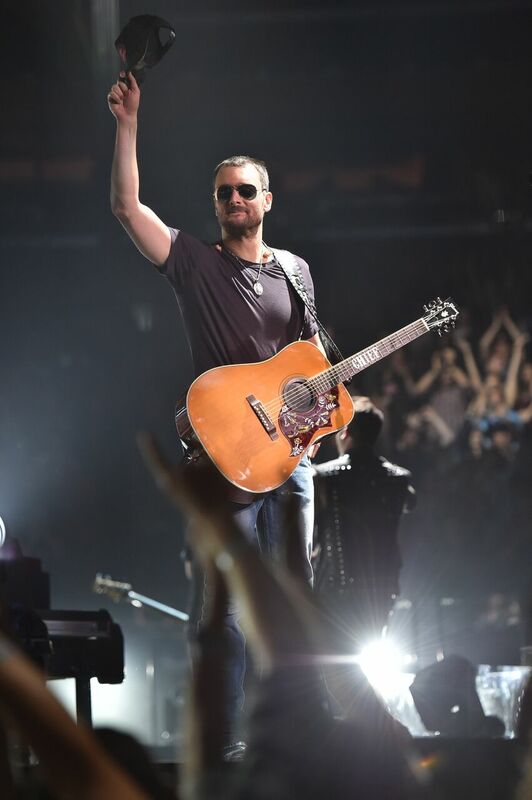 Morrison, Colo. (Friday, March 11, 2016) — Eric Church is again taking strong action to ensure his fans come first. Last November, he revealed to the more than 80,000 members of the Church Choir that inspiration had struck and resulted in his new album Mr. Misunderstood, which he shared with them first and free of charge before putting it on sale. That insistence that his fans come first now has the man Stereoum dubbed “our greatest working rock star” standing up to scalpers in light of recent on-sales for his back-to-back intimate engagements at Red Rocks Amphitheater. So when the more than 19,000 concert attendees arrive in Morrison, Colorado and see “sold out” across its iconic marquee for two nights, the Church Choir can feel confident that the Chief is doing everything he can to help the fans in the fight against scalpers.